Delmarvalous Quilt Guild was organized in March 1983. 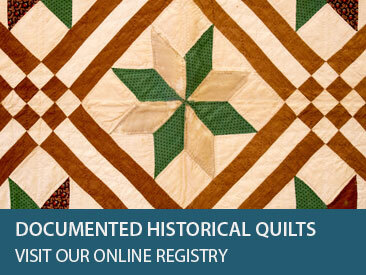 Members participate in perpetuating the heritage of quilting and promoting fellowship among those quilters. 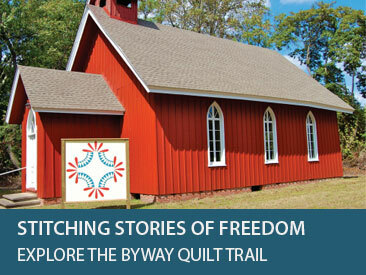 Members are encouraged to bring quilts and quilt related items for “Show and Tell” at the monthly meetings. 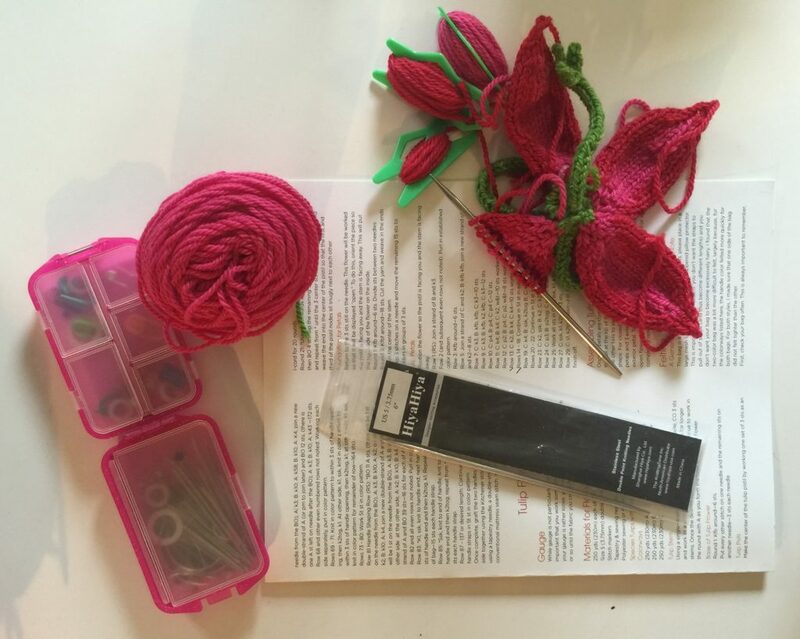 The guild offers workshops, guest speakers, special trips, and a monthly newsletter. Through the year, our guild is involved in numerous service projects including; Quilts of Valor, a bi-annual raffle quilt with a portion of the proceeds being awarded to a local women’s charitable group, and quilts for various organizations. Guests and visitors are invited to attend 2 meetings before joining the guild. Membership dues are $15.00 per year.